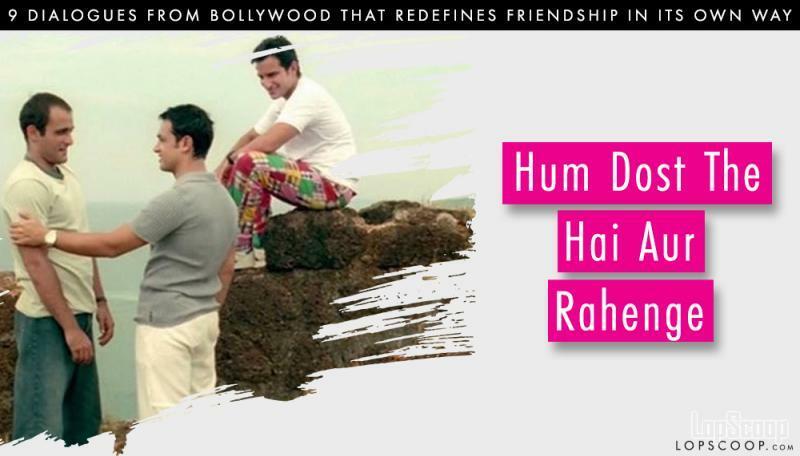 Let's see how bollywood redefined friendship. 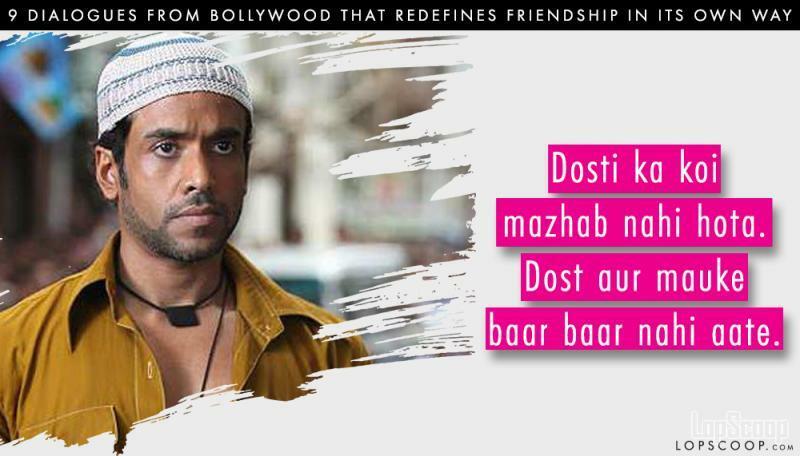 Bollywood has focused on portraying different forms of love and among them one love is of friendship. 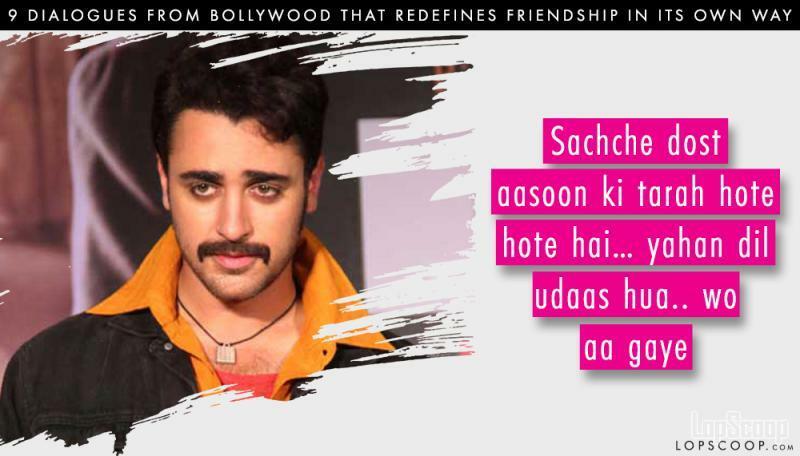 The industry has given us so many films that portray friendship in an elegant way with a bit of humour and tadka of entertainment in it. 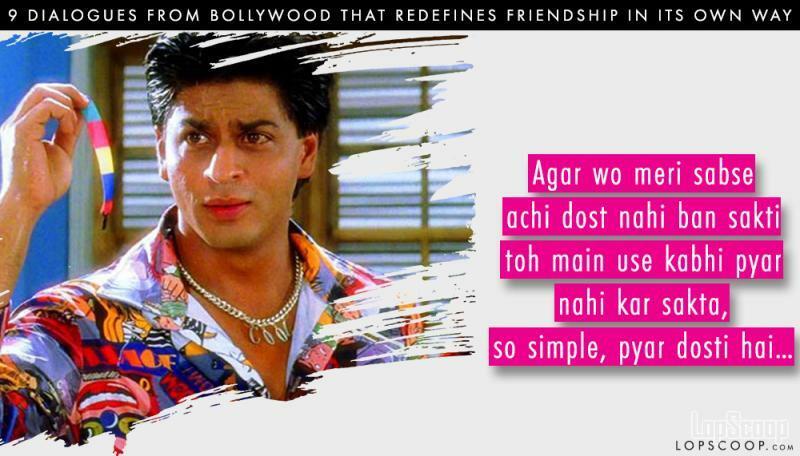 Today we decided to share some of the dialogues from Bollywood movies that redefines friendship in its own way. Every college friends group can relate to this dialogue from 3 idiots. 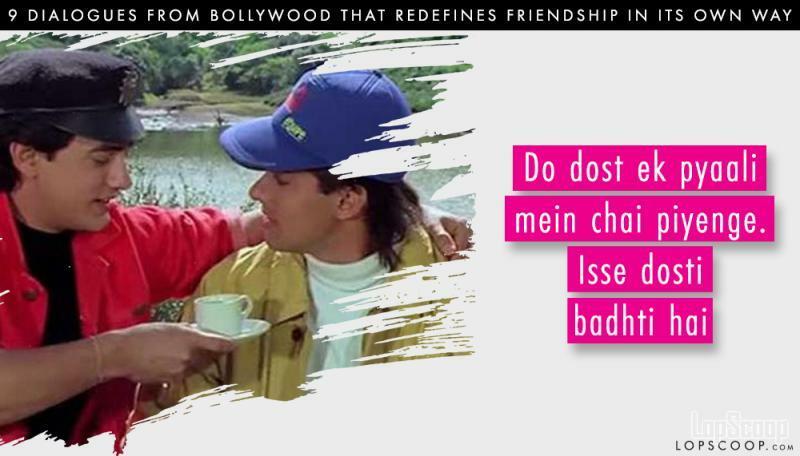 Hahahahaha and after this dialogue friends shared a cup of tea and at times sutta with each other. 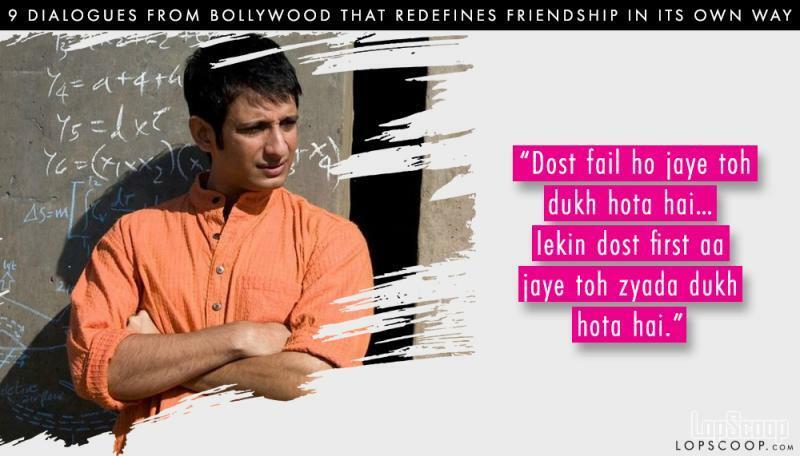 And yes Dosti always starts with a core of heart and is everlasting. 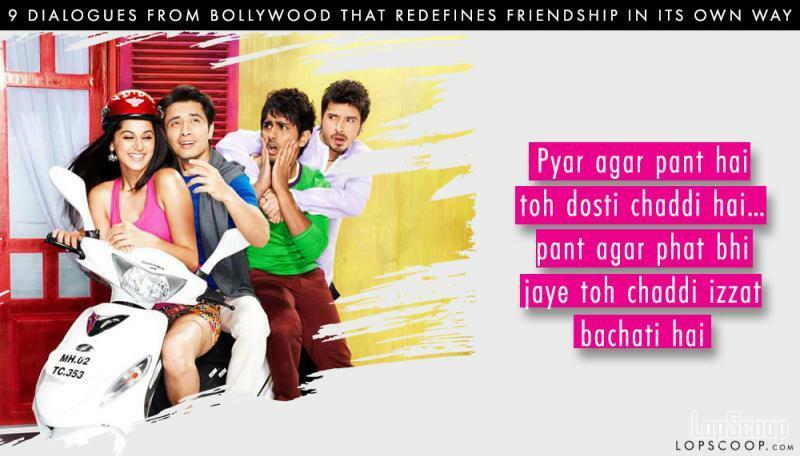 Hahahahahahaha this dialogue perfectly justifies how true friendship is in real life. If a girl is your good friend then there are chances that you might fall I love each other. Though the dialogue is bit creepy, but yes true friendship is the sometimes like this. Just understand the emotions.